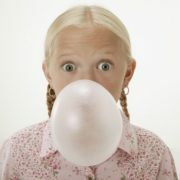 In the UK we are the second biggest consumer of chewing gum in the world! Statistics suggest that we consume around 120 to 130 sticks per year! 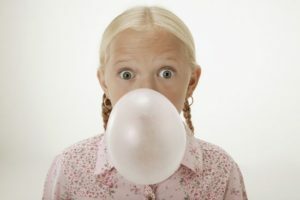 (Telegraph) That’s a lot of chewing gum! So that means a lot of chewing gum being dropped on your carpet! 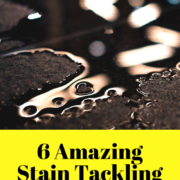 Here are a few tried and tested tips to get this sticky substance off the carpet. 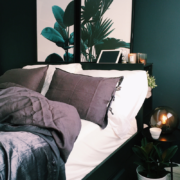 It is best to consult your carpet care guide before attempting any kind of cleaning. Only because certain carpets react in different ways to certain materials and products. Gentleman make sure you ask permission from your female companion, as they may wonder where their hairdryer has gone. Even if they haven’t touched it they will still blame you! I don’t mean go and get the well-known rapper Ice Cube to come and remove it for you, this is literally as it says, using ice cubes! Now that the chewing gum has been removed from the carpet, you may find that there is some residue remaining. There are two different products that work best in removing the residue and they are… drum roll……. peanut butter & WD40. 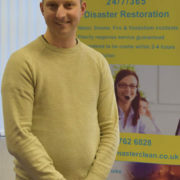 You then need to remove your selected carpet cleaner after all residue has been removed. If you’re not sure in regards to cleaning up chewing gum from your carpet, call your local ServiceMaster Clean to come and clean this up for you professionally. 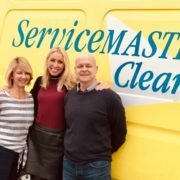 To find your nearest ServiceMaster Clean click here.